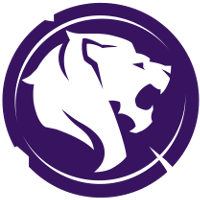 The Los Angeles Gladiators	 Los Angeles Gladiators OWL Rank #5 Bischu Aaron Kim off tank Shaz Jonas Suovaara flex support Surefour Lane Roberts dps Hydration João Pedro Goes Telles dps rOar Gye Chang-hoon tank BigGoose Benjamin Isohanni support have announced that they will be making changes to their all-Finnish support line with the addition of Ripa	. This announcement came shortly after a tweet that many incorrectly thought signaled the release of their current supports. ... IT'S A FINNISH TRIO NOW. @Ripaow joins the Gladiators as the Finnishing touch. 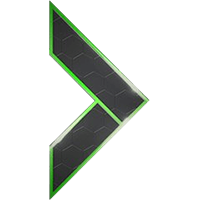 The support player has been a member of Team Gigantti	 Team Gigantti Contenders EU Rank #3 zappis Joonas Alakurtti off tank Davin Tuomo Leppänen dps Vizility Jeffrey de Vries dps Milkymann Otto Sarén tank Zuppeh Aleksi Kuntsi support Lilbow David Moschetto support since since December 2017. Prior to that, he was a part of ENCE eSports until Assembly Winter 2018, where he donned a Gigantti jersey for his first time. That iteration of Gigantti finished first overall, defeating ENCE 3-0 in the Grand Finals. Ripa played in both Season 1 and Season 2 of Contenders 2018 Europe, and finished in the top four in both of his seasons. 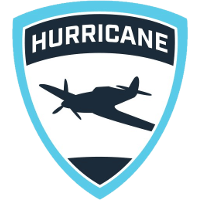 They placed second in Season 1, falling to the British Hurricane	 British Hurricane Contenders EU Rank #1 Hafficool Hafþór Hákonarson off tank Dannedd Daniel Rosdahl dps Tsuna Samir Ikram dps numlocked Seb Barton tank bock1 Jakob Kleveland support Jofi Joni Ilves support in the Grand Finals 4-3. 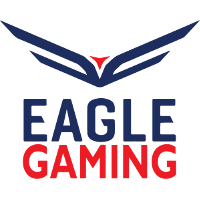 The next season, the team made another playoff run, but were eliminated in the semifinals by eventual champions Eagle Gaming	 Eagle Gaming Inactive . 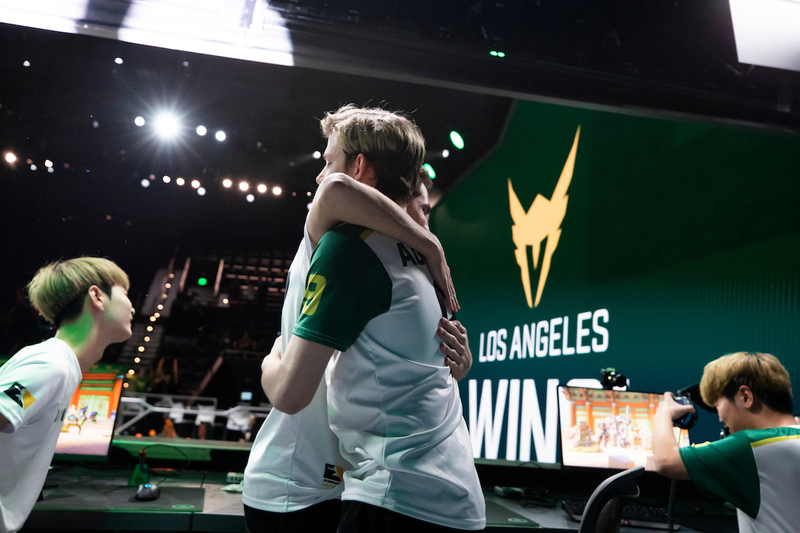 The next Overwatch League season begins February 14, 2019. Honestly, this move doesn't make much sense imo. Okay... 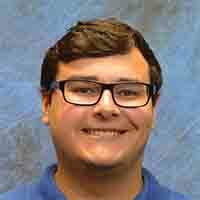 I see how it is. Absolutely top tier jebait. Disgusting even!